Availability:Special Edition - Limited Stock. 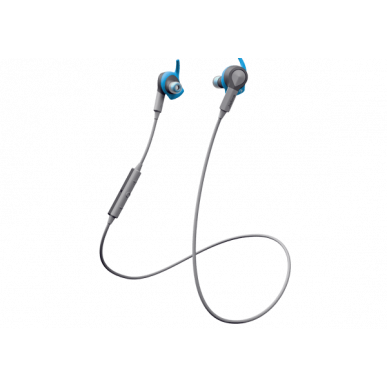 Superior sound – now with passive noise cancellation and enhanced bass. Get rid of the surrounding noise at the gym and focus on your performance! 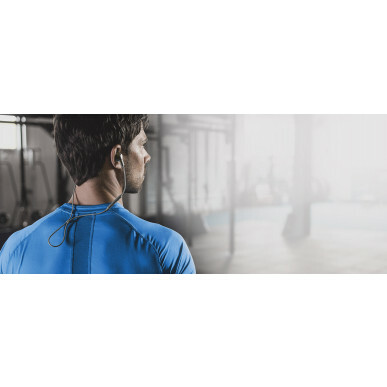 With superior sound quality, passive noise cancellation and enhanced bass, Jabra Sport Coach will make sure that your favourite playlist sounds better than ever and will maximize your musical motivation. We all perform stronger to our favorite music. With up to 5.5 hours wireless music time you can get fired up by your favorite songs and hear them your way with Dolby® sound enhancement without wires and cables getting in your way. 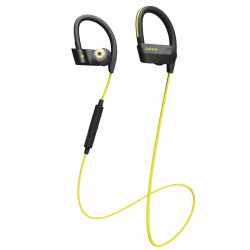 The included Jabra Sound app is a music player that plays your stored music and streamed YouTube content in full Dolby® sound and much more. Create and browse playlists, share music and optimize the graphic equalizer so you can listen to your tracks the way you want to. 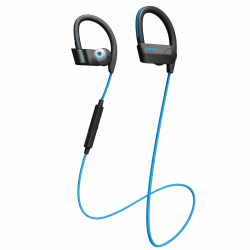 BUILT FOR THE MOST INTENSE WORKOUTS - Train with extreme intensity with the incredibly light, and ultra-secure earbuds that lock into place and won’t fall out. 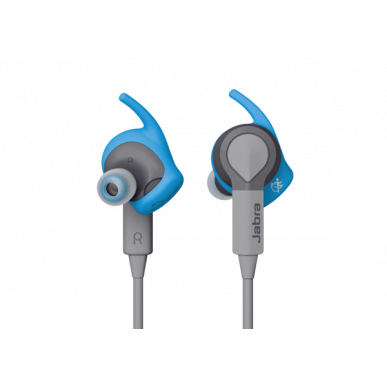 With more than 145 years of experience from research and development of intelligent audio solutions, including hearing aids, nobody understands hearing and the human ear better than Jabra. 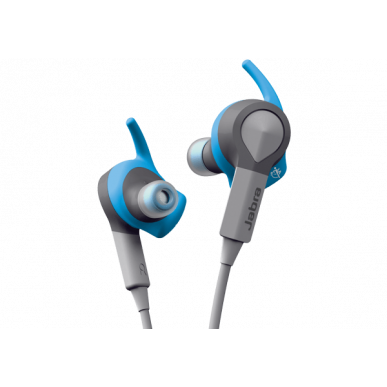 Achieve your perfect sports fit with the multiple EarWing and EarGels sizes that deliver comfort and stability. 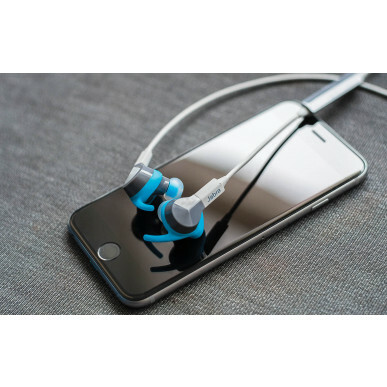 Concentrate in confidence with the sports earbuds built towards US Military rain, shock, sand and dust standards (IP55 Rated), so all you need to worry about is that next interval. Limited 3-year warranty against failure due to sweat. 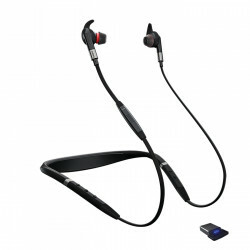 Registration via the Jabra Sport Life app is required. 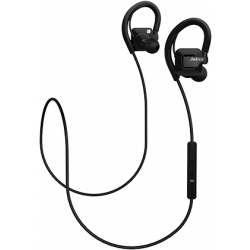 (By registering your product via the Jabra Sport Life app, you are entitled to a special limited 3-year warranty against failure due to perspiration. 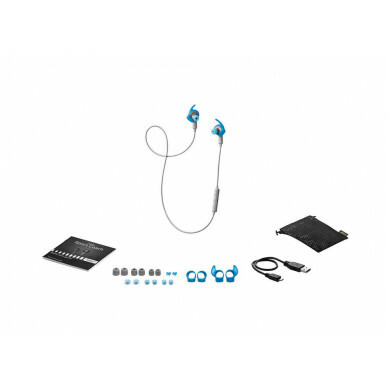 The warranty terms are contained in the warranty statement in headset box and on the Jabra AU site. 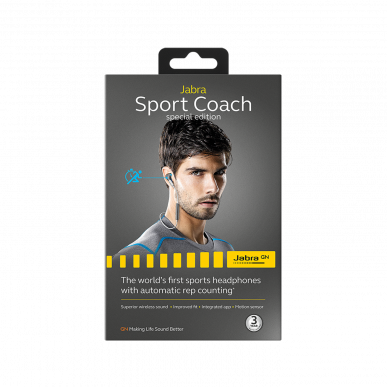 Tracks and coaches - Make the most out of each session with real-time audio coaching. You get automatic coaching tips at specified time and measurements, such as distance, pace, step count, cadence, calories burned, etc. 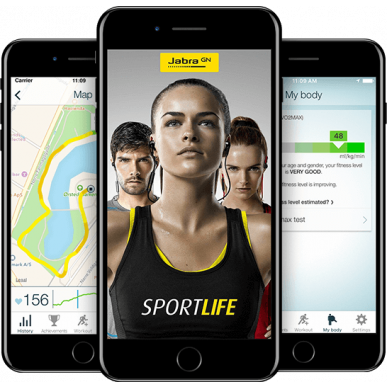 The Jabra Sport Life app accurately captures your every move and keeps you on track to push you harder than ever before. Analyses - Record key stats such as your pace, step count, cadence, calories burned, distance and route. A comprehensive work-out history and achievements page put your work-out data instantly at your fingertips.